The Waverly preschool program, now in its second year, is welcoming students with new age-appropriate equipment. 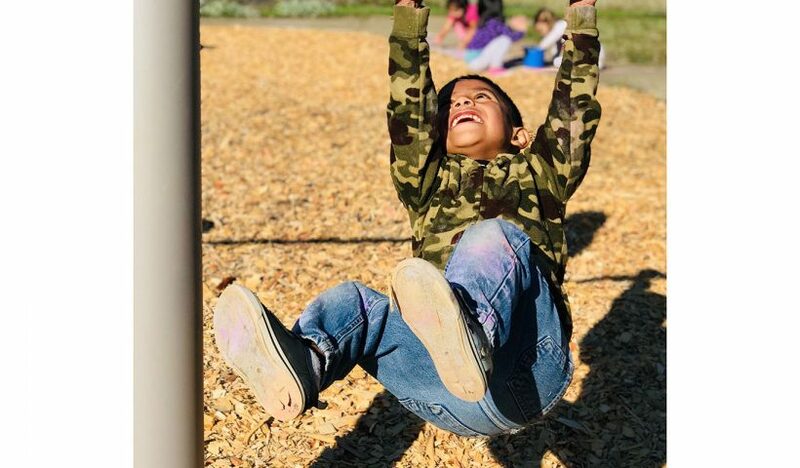 The school recently added new playground equipment for the youngest students to enjoy. 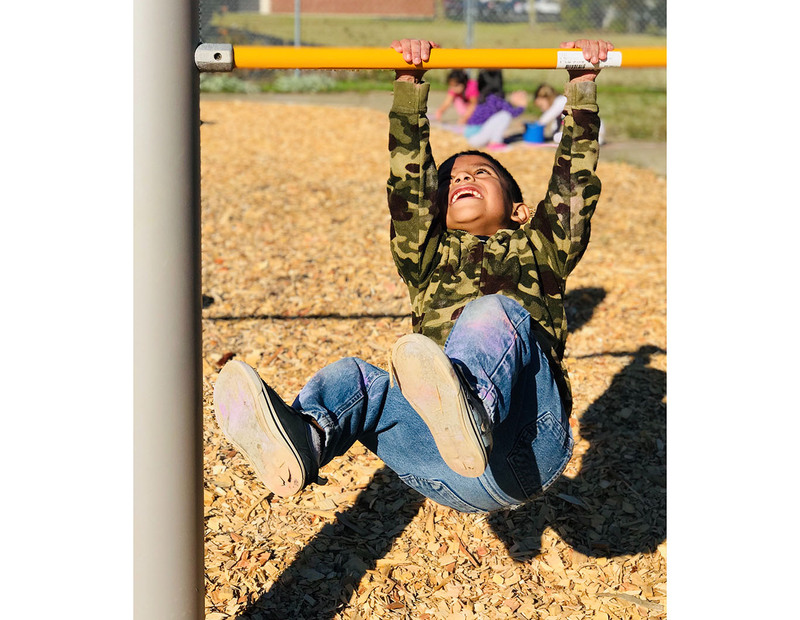 “Our preschool community practices swinging, climbing, sliding, hiding, and jumping every day using their new equipment,” said Principal Ann Griffith. Preschool students are served through the Waverly Child Development Center. Enrollment is growing for this program, which helps get students ready for kindergarten. See more photos on the Waverly Elementary School web page.